I do like the question "What's keeping you busy?" Do you? It's a great connection question - it's open, loaded with curiosity and general enough to use in any situation. However, when you listen to the responses given, I often wonder - how 'in control' is this person? 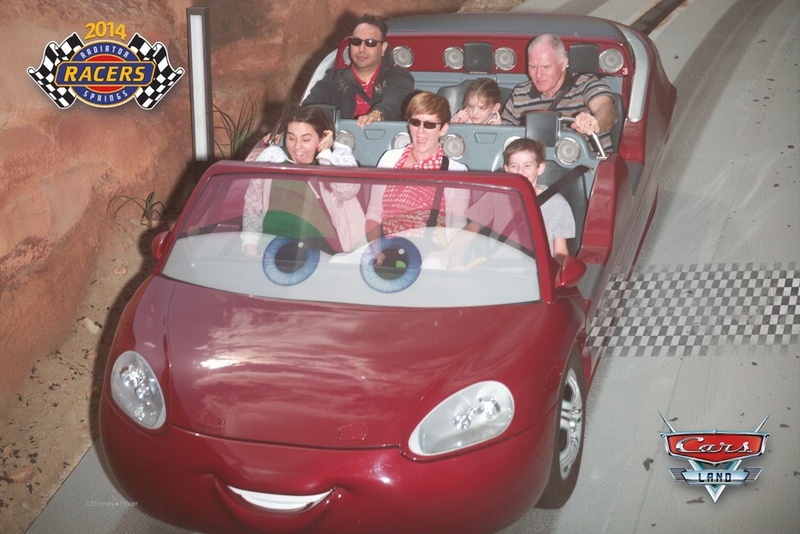 I took my kids to California Land last month and the CARS ride was our favorite - we scored two 'fast passes' in the day and really had the 'drive of our life'. And although we had experienced the ride it was still full of surprises second time round - as you see on our faces! The question this raises is, "are you in control?" Or is your day - full of surprises? What are you doing to achieve this quest? Whilst surprises are great - too many surprises smells like - a lack of control. I hope you have a weekend which is busy doing the many things that you plan to do - rather than 'being out of control'!